Hi! 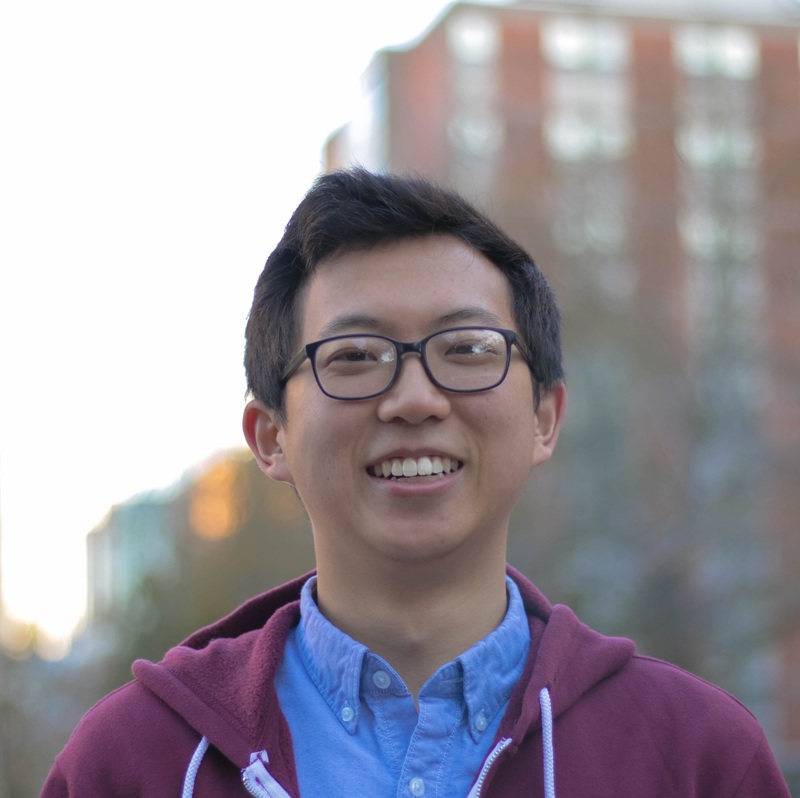 I'm Sean, and I'm completing my last semester in a BA/MS Computer Science program at Boston University. In my free time, I enjoy making fun vlogs to share with the internet, skateboarding, breakdancing, and playing smash.